1.Great for parties and hours of kids entertainment. 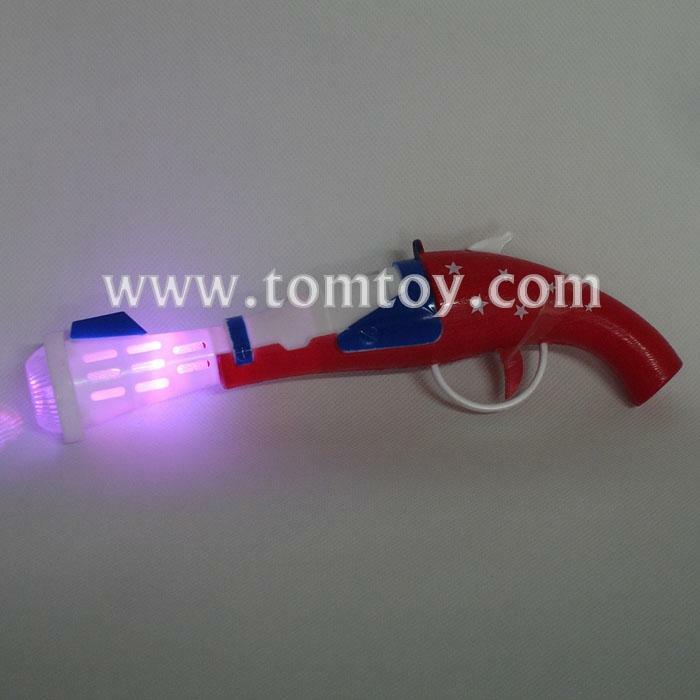 2.Lively Music,Flashing Lights will make LED Flashing Gun With Music The Best Gift Ever! 4.Suitable for all kinds of festivals, parties and bars. 5.The best present for a child and friend.